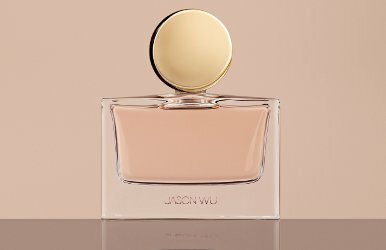 A no-brainer jasmine to take to work (or to the splitmeet? 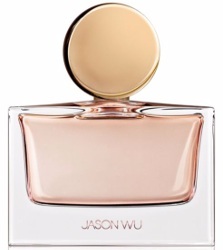 ): Jason Wu ("Beautifully crafted from the inside out, the eau de parfum is constructed around one of perfumery’s most prized ingredients-the rare jasmine. 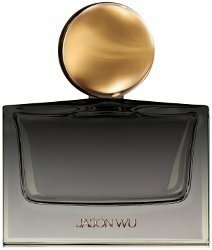 Enhanced by an extravagant floral bouquet and sensual woods, the fragrance is a reflection of Jason’s uncompromising passion and attention to detail. 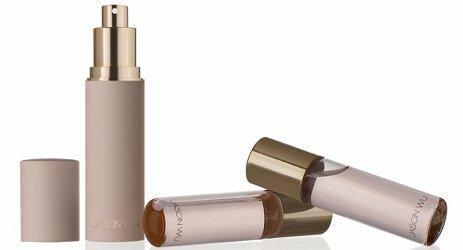 "), in a travel spray trio (3 x 14 ml) for $85.